Our staff is friendly, competent and professional. 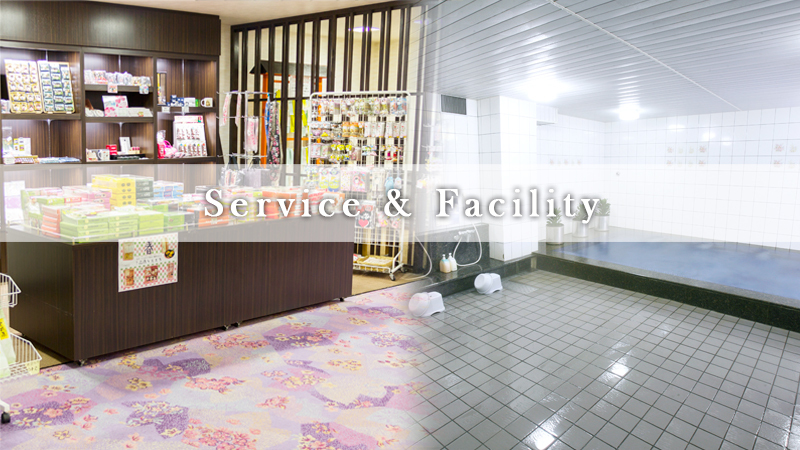 We are always willing to help you to enjoy your vacation here in Kyoto. Feel Free to ask us for assistance anytime and We're here to help you! The Kyoto ryokan hotel Ishicho makes it possible for guests to enjoy a wide range of services and facilities. Very soft and smooth water quality. Therapeutic effects expected on nerve pain, stiff shoulders, back pain, and rheumatism. 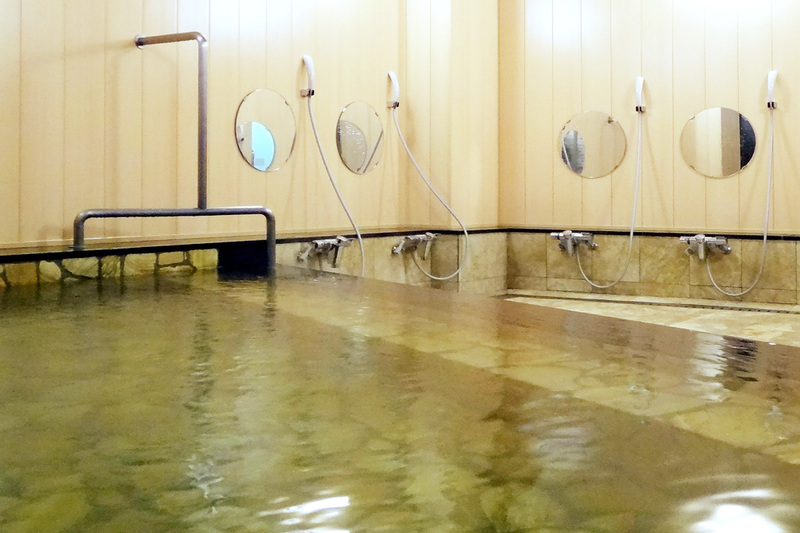 This hot spring will relax you to the core of your body. Parking fee is 1,000yen per day. 20 spaces available (first come first served basis). In the case of no vacancies, contract parking lot (5 minutes walk) is available for 1,000yen per day. Bike rentals - 10 rentals on a first-come-first-served basis, available at our ryokan. If no bikes are available we will arrange some from a nearby rental bike shop (extra charge). 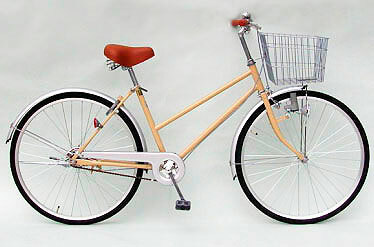 Either rent your bike at the ryokan or directly from the bike shop, it's up to you!